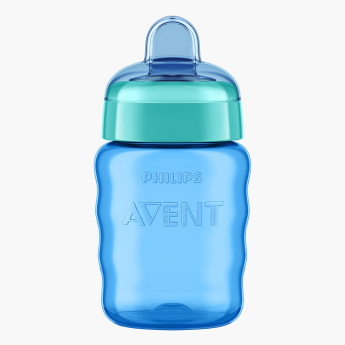 Avent Feeding Bottle | Blue | Unique twist-lid. Select this feeding bottle for your kid and watch him sip milk or water conveniently. 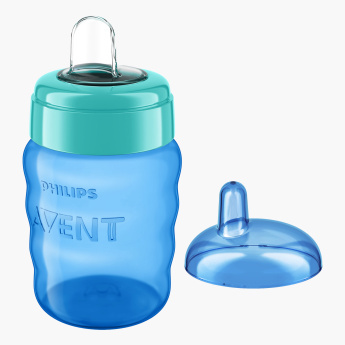 Easy to hold, it is shaped accordingly and the lid keeps the beverage sealed. 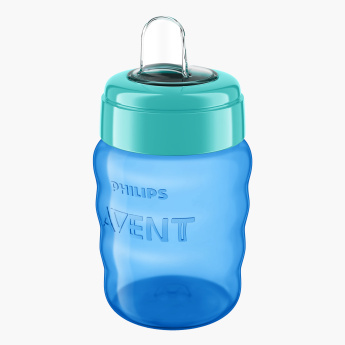 Feature 1 : Unique twist-lid.